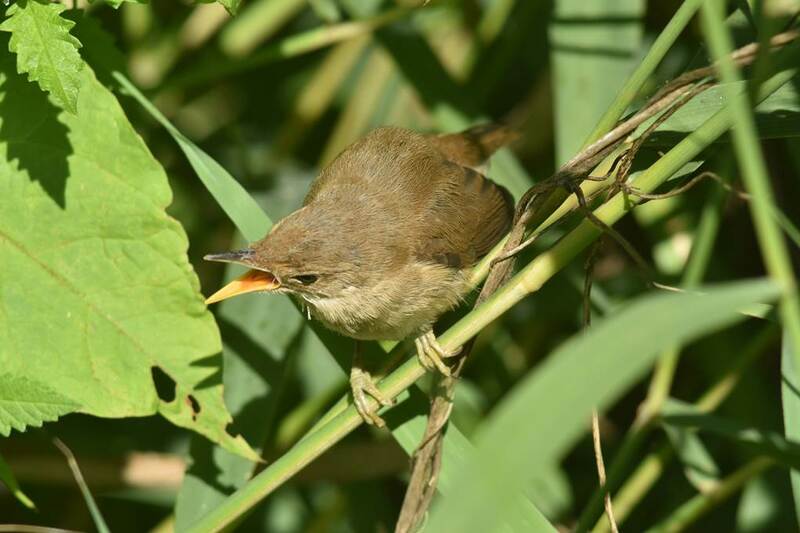 · Eurasian Reed Warbler Acrocephalus scirpaceus juveniles are shown searching for small invertebrates in a reed-bed. 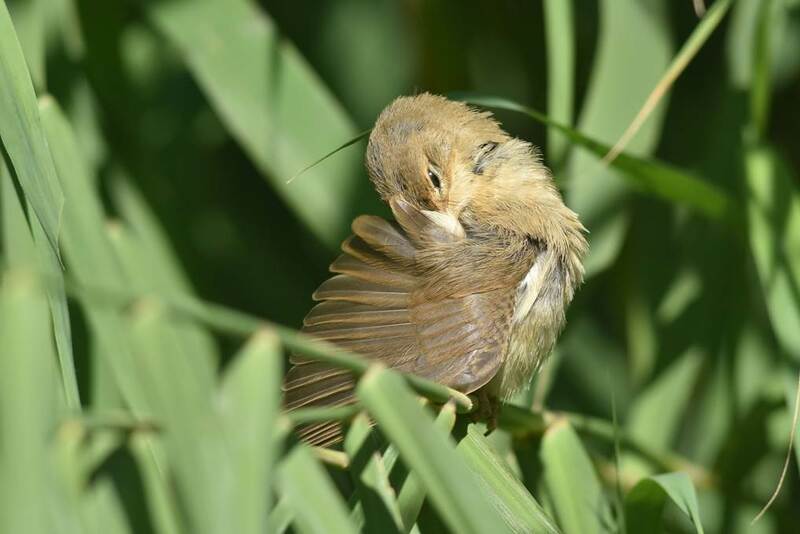 The well-grown chicks were old enough to feed themselves and they closely resembled their parents. 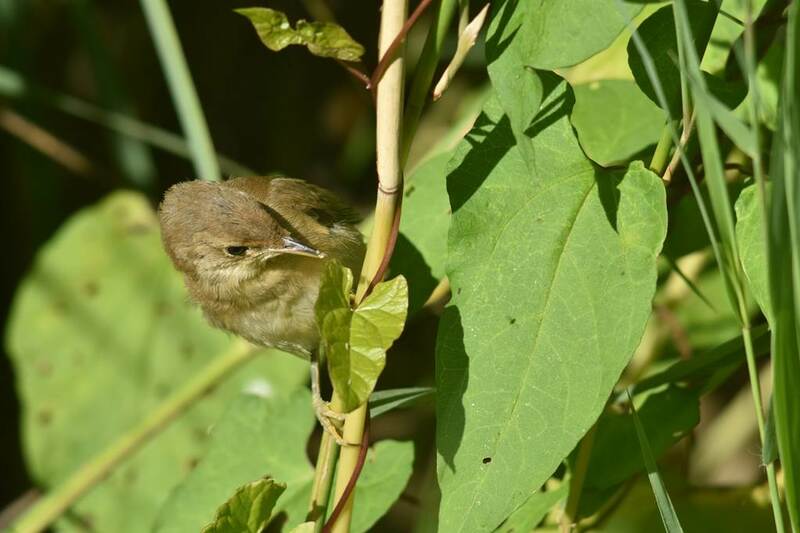 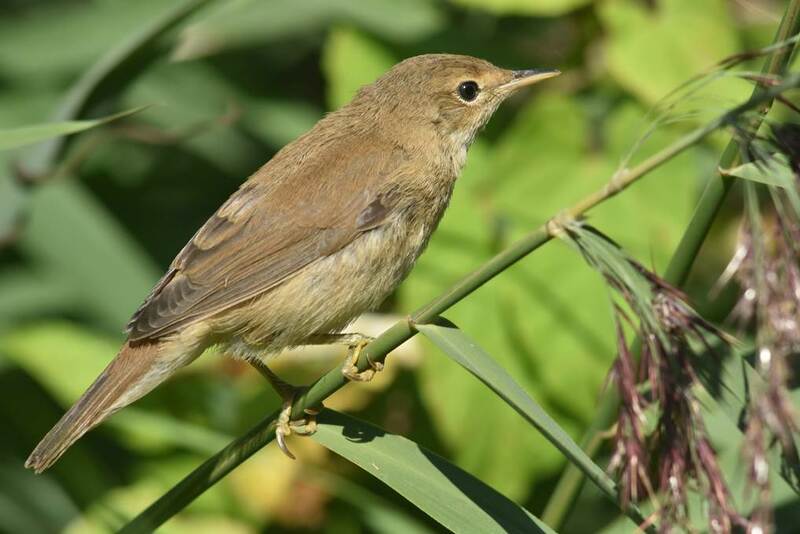 · Moving images of Reed Warblers may be seen at: https://www.youtube.com/watch?v=f4z3VJR-ck0 .